The Saturday girls each released a limited edition Maybelline lipstick based on their personalities a little while back. 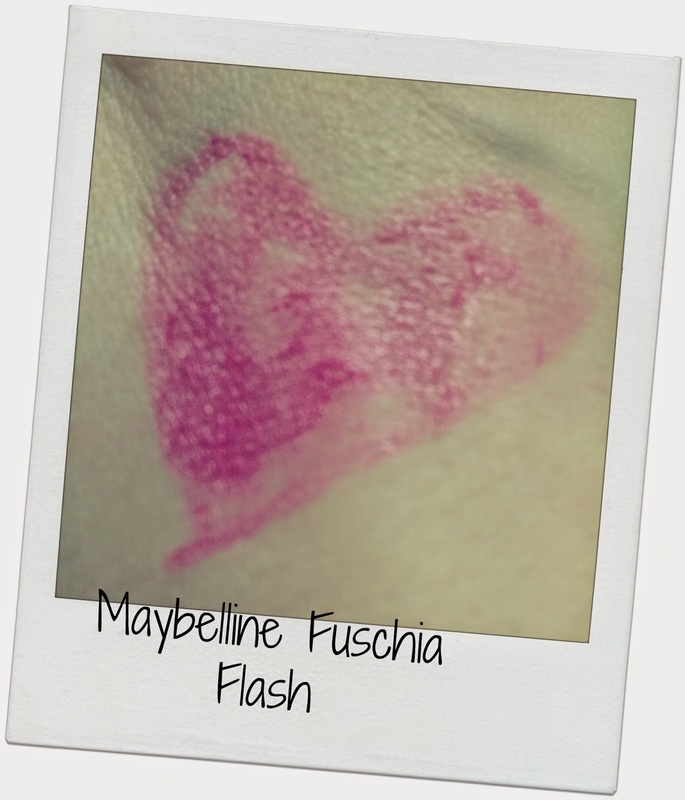 Maybelline Color Sensational Fuchsia Flash in 902 is Molly’s interpretation of what she loves in a lipstick. 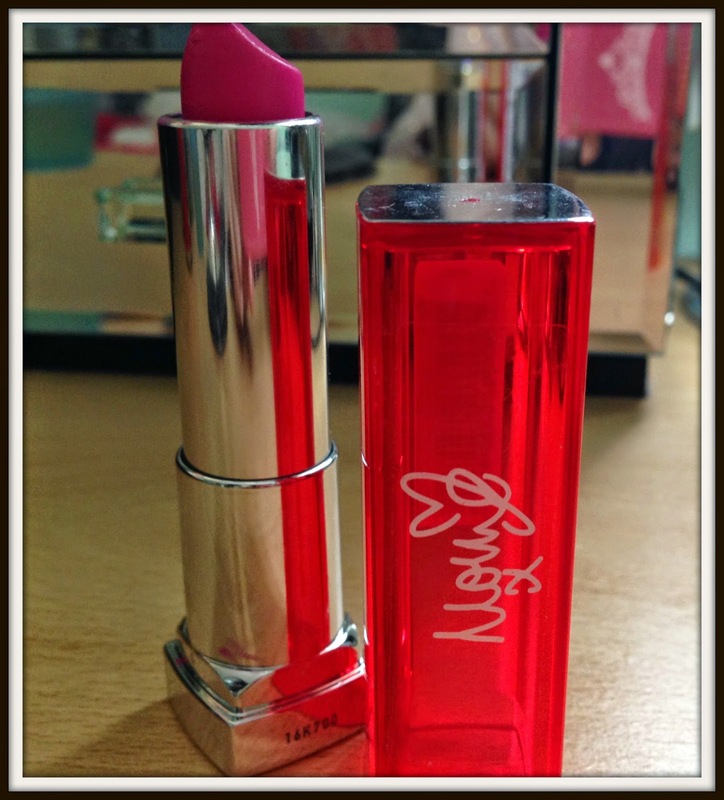 This creamy, moisturising fuchsia shade is great at perking up a pale complexion. Infused with honey nectar the product works at keeping your lips soft whilst you’re looking your best. It has a gorgeous vanilla scent which is really appealing. Whilst the product looks lovely on it seems to disappear after not even a hour, and even quicker if you’re eating or drinking. If you’re out and about it can be a pain to constantly reapply your lipstick so the product really isn’t that effective in that respect. 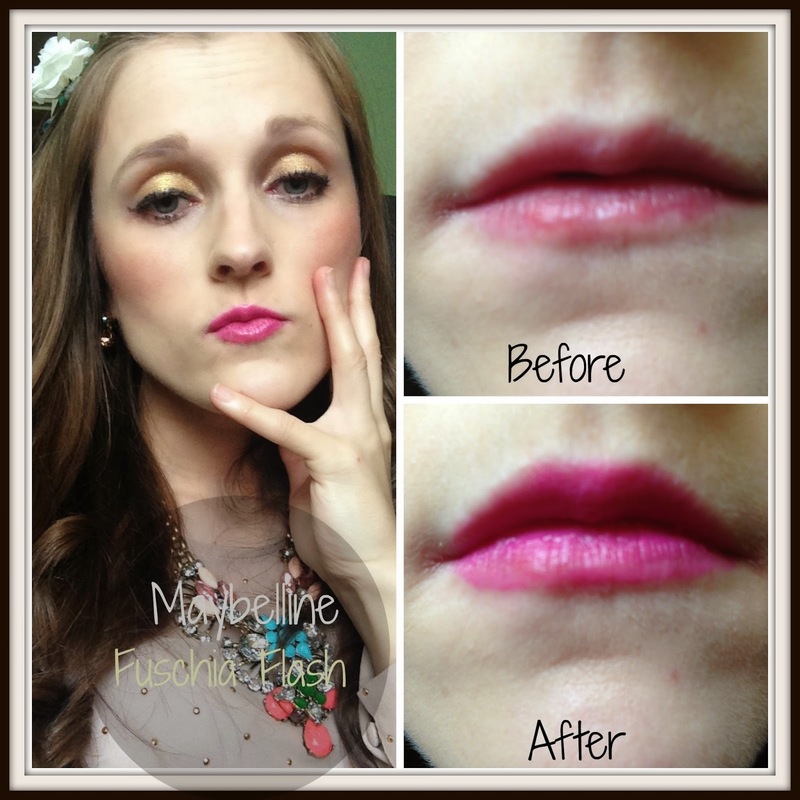 Fuchsia Flash is perfecting for bringing out your inner girl. The bright pink works well with most complexions and outfit choices. Whilst it doesn’t have the longevity one might expect of Maybelline if you don’t mind constant reapplying it’s a fab product to have. I give it 3/5.